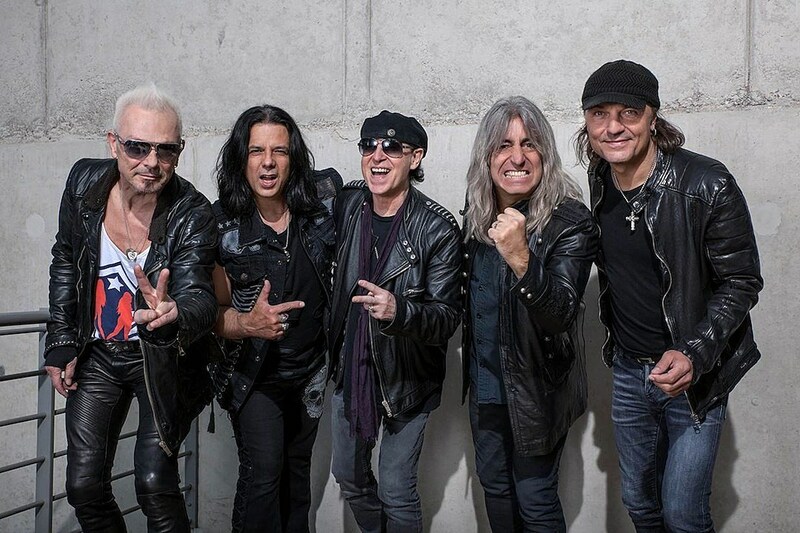 Ever since the tragic passing of Lemmy Kilmister, Motorhead drummer Mikkey Dee has bounced around between groups, making guest appearances and filling in on tours. His latest gig was replacing James Kottak in the Scorpions and the role was just made permanent. 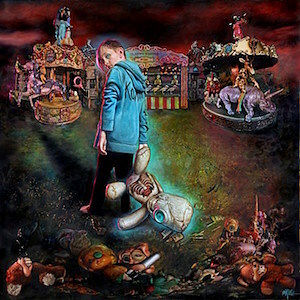 In late April earlier this year, the German icons announced they had tapped Dee in place of Kottak while he sought medical attention for an issue that remains undisclosed. Assuring Kottak left on a positive note, the Scorpions posted a statement on their Facebook page, recognizing the now former skinsman for his work with the band and welcoming Dee. Before linking up with the Scorpions in April, Dee was slated to sit behind the kit with Thin Lizzy for a series of six shows. After getting the nod from the Scorps, he respectfully bowed out of the Thin Lizzy spot, being replaced by Judas Priest‘s Scott Travis. Protected: 20% Off Labor Day Sale! September 2, 2016 by Break-Thru in Wholesale Only | Comments Off on Protected: 20% Off Labor Day Sale! In support of the deluxe edition of their recently released album Ire, the guys in Parkway Drive are teaming up with the Noise yet again for another go-around through the US.Hitting the road with We Came As Romans and Counterparts, the Unbreakable North American Tour will kick off September 29th in Fort Collins, CO and wrap up October 25th in San Diego, CA.Tickets will go on sale to the public this Friday at 10 AM. However, if you’re looking for some exclusive pre-sales, those will be available on Wednesday – stay tuned to our socials for more details. As for tour dates and locations, be sure to look below. 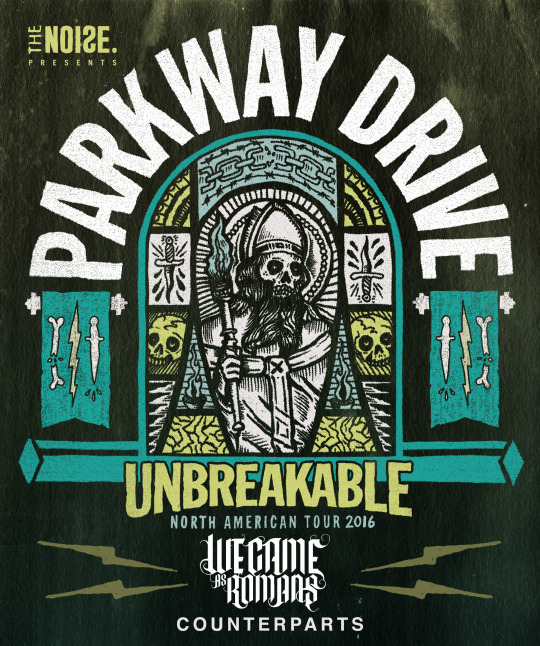 In support of the deluxe edition of their recently released album Ire, the guys in Parkway Drive are teaming up with the Noise yet again for another go-around through the US. 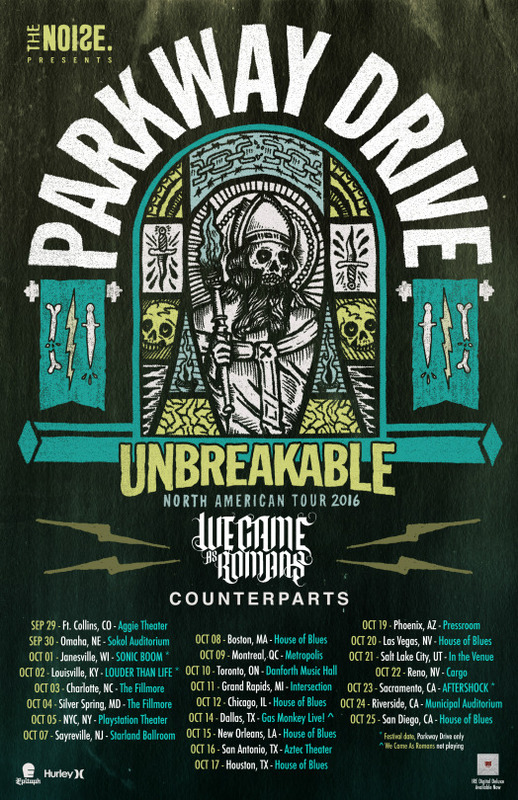 Hitting the road with We Came As Romans and Counterparts, the Unbreakable North American Tour will kick off September 29th in Fort Collins, CO and wrap up October 25th in San Diego, CA. Tickets will go on sale to the public this Friday at 10 AM. However, if you’re looking for some exclusive pre-sales, those will be available on Wednesday – stay tuned to our socials for more details. As for tour dates and locations, be sure to look below. Protected: Kings Road Pre-Magic August Update! July 22, 2016 by Break-Thru in Wholesale Only | Comments Off on Protected: Kings Road Pre-Magic August Update!